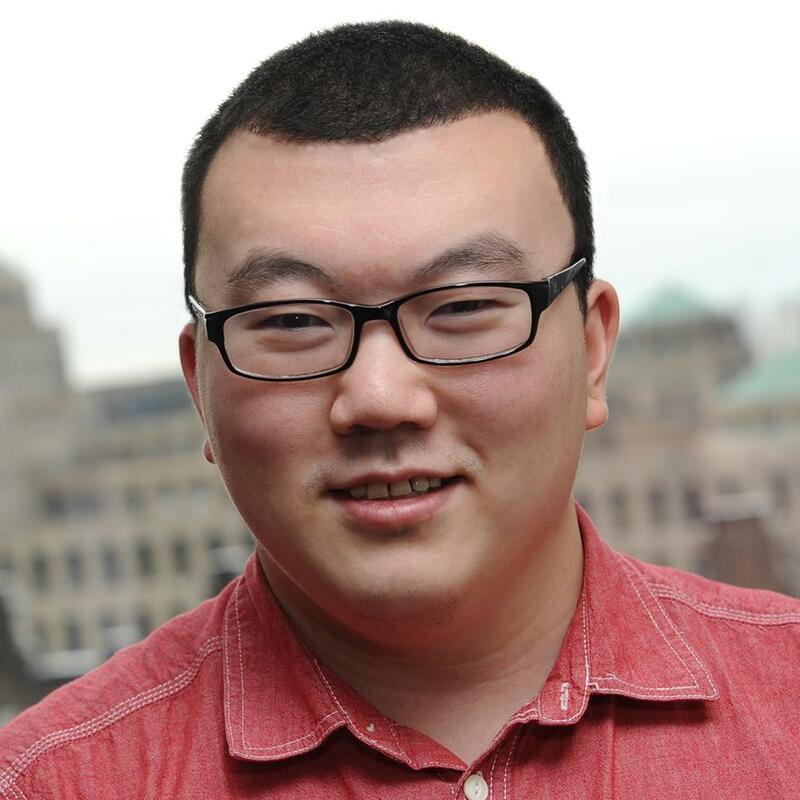 WLS, the ABC O&O in Chicago, has been airing an extended promo for its “Chicago Proud” campaign. 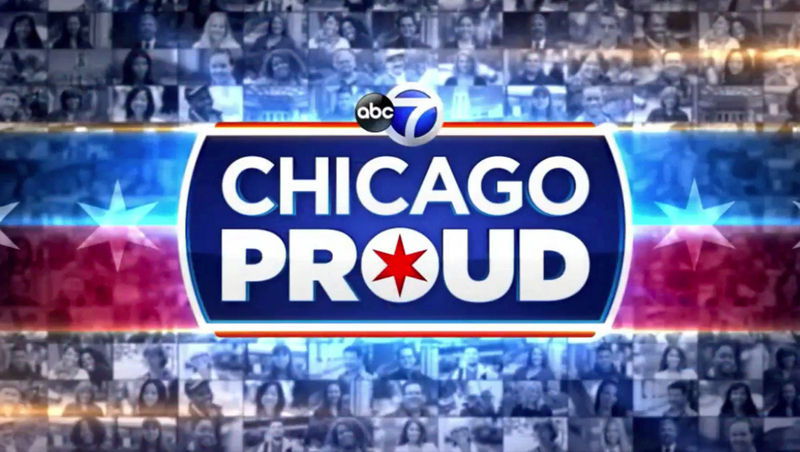 “Chicago Proud” is used as an umbrella brand for the station’s community outreach efforts and select stories on ABC 7 Eyewitness News. 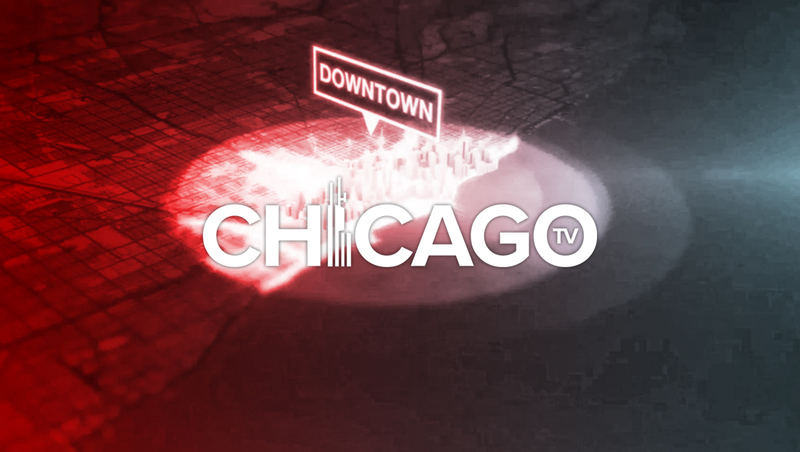 In the extended promo, anchors and reporters from the station appear downtown and in the Chicagoland suburbs, emphasizing the “good you do,” “diversity,” “rich culture” and other elements. Instead of an announcer, the on air talent handle all of the narration with vibrant, stirring music running under it. The promo also included bright blue, metallic elements inspired by the station’s news graphics package.